Is Benghazi-Gate Barack Obama’s Watergate? What Are They Doing With Our Money? All conferences except where indicated are Thursday evening at Wingate by Wyndham Hotel, off Rt. 50 near Rt. 28, Chantilly, VA.
* = dinner or lunch with the speakers & conference leadership for those who register (& pay). 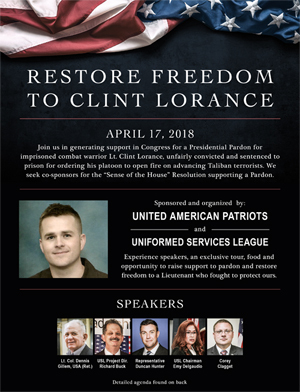 Thursday night conferences are co-sponsored by 2 conservative cause groups approved by Conference Leadership or 1 Sponsor or Primary Sponsor (see Sponsor Invitation letter on this page for info & how to request your date).